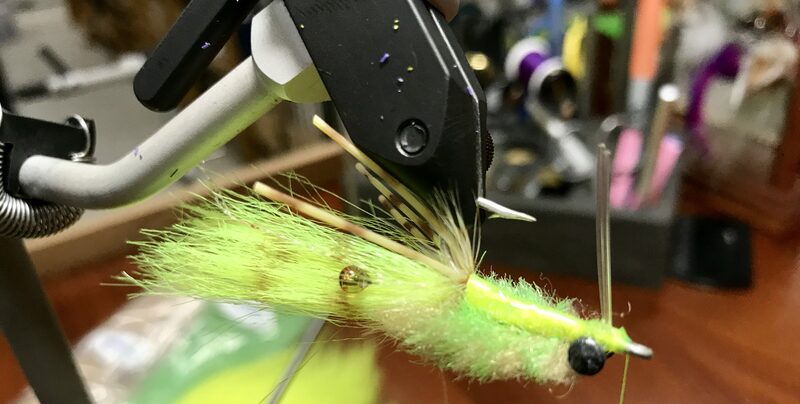 Bill Jackson’s has revamped its class offerings to include a Novice Fly Tying Class and an Advanced Fly Crafting Class to improve the instructional setting. Novice Fly Tying Class: Learn everything you need to launch your new fly-tying hobby or career. During this four-week comprehensive 10-hour course, you will learn how to use all the tools properly, how to distinguish and choose hook styles, and how to choose materials and properly use them. Each student receives the recipe and guide to tying each fly after the class. Class size is limited to six, so you have real hands-on assistance from our experienced fly-tyers. All materials are supplied. Tools are supplied upon request. The cost is $150 per person, or $100 with purchase of vice and tools from Bill Jackson’s. Preregistration and payment is required for the Novice Fly Tying Class. 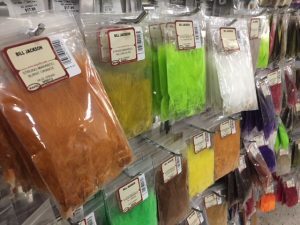 Advanced Fly Crafting Class: This advanced-level class is a once-a-month gathering of experienced fly tyers, where creativity is the main focus. During these 2 1/2-hour sessions, we encourage the tyers to let us know which flies they would like to learn and tie. Advanced techniques will be discussed. Class size is limited to eight tyers to ensure the best instructional setting, so registration is required for the Advanced Fly Crafting Class. The cost is $15 per person for instruction. Bring your own tools and materials; materials purchased on class night receive a 10 percent discount.